Greetings from your WoodWeek news team. Happy Birthday to us! Yes, WoodWeek turns 10 years old this week. Thanks to you – our loyal subscribers – we continue to deliver your weekly serving of the best of in-forest news. Our readership continues to grow each week, across New Zealand, Australia and now North America too. Thanks also to our advertisers. Through their support in this prime industry marketplace, we continue to deliver your good-wood updates free-of-charge. We now boast almost 3,000 direct subscribers with most of you having considerable purchasing power across our industry. Combined with our added base of Friday Offcuts readers, our industry news service connects with just under 11,000 forest professionals every week. With the annual FIEA ForestTECH conference series filling up fast, now is the time to register your group for Rotorua or Melbourne (see https://foresttech.events). The programme includes a presentation on new continuous plantation monitoring system developed by Indufor. Forestry companies can now access both free and commercial satellites (such as Planet) to provide timely and accurate information on their forest estate and operations. In other forest technology news, John Deere has just released new map technology offerings. 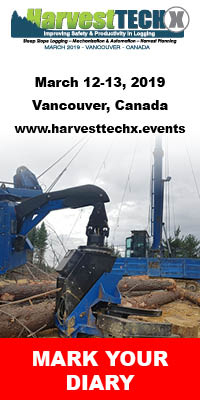 The new streamlined software offers solutions for loggers designed to enhance machine connectivity and communication. Available for John Deere wheeled-cut-to-length equipment, the revolutionary TimberMatic Maps and TimberManager software is another way John Deere is helping loggers to increase productivity. This will be part of the upcoming HarvestTECHX conference in Vancouver in March 2019. See you there! This week one of our most grounded economic, corporate and political commentators, Rod Oram, has made some observations about New Zealand's on-again/off-again treatment of forestry nationally. He argues we urgently need a true multi-generational and overarching forestry policy that creates sustainable carbon sinks and replacements for concrete and steel. Oram is right when he says we’re an odd country when it comes to trees. 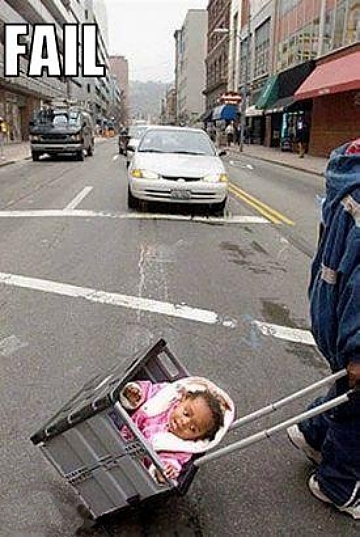 We have a lot of them but no overarching long-term policy for them. Consequently, our short-term forestry decisions deliver some adverse outcomes, both economically and environmentally. Giving credit where its due, Oram congratulates NZIF on having a worthy forestry strategy in lieu of one that is publicly available by our current friends in the Beehive. Finally, for today, the Forest Owners Association has just launched a series of 28 Forest Practice Guides. The guides were joint effort from industry and MPI. They were initiated as part of the implementation of the National Environmental Standards for Plantation Forestry (NES-PF) that came into force on 1 May. In the recent years there has been a marked uptake of remote sensing technologies. Drones and LiDAR have acquired a high profile. These indisputably have a place provided they are cost-effective, deliver consistent results, and add value. 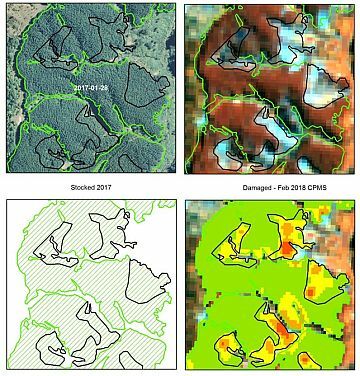 Not to go unnoticed, though is the increased availability of satellite imagery and technological advances that allow repeat assessment of forests at low cost. The main catalysts have been the launching of more satellites and the development of cloud-based processing engines. 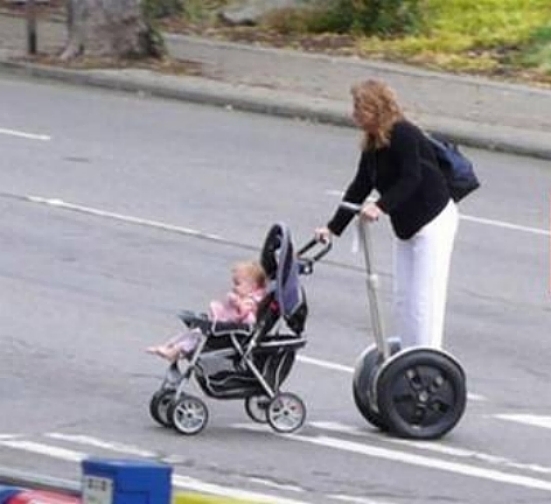 Between them, they can provide near real-time monitoring. New satellites with the capacity to record and monitor vegetation change are now launched monthly. The so-called temporal resolution has progressed to daily revisits. By monitoring a given location repeatedly, it is then possible to detect subtle changes in vegetation vigour and identify underlying trends. Any such initiatives do, though come to involve massive data sets. 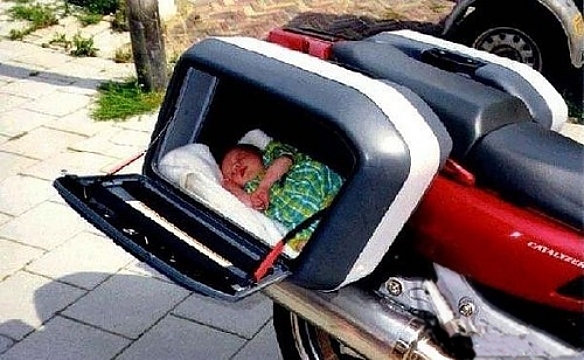 Downloading and storing these for local processing can lead to unworkable delays. A dramatic step forward has come with the availability of cloud computing systems. These allow the petabytes of historical and recently acquired images to remain in the cloud. If the data remains lodged there, it overcomes any need to individually review, download, or process and analyse satellite imagery as was the norm until recently. Indufor’s resource monitoring team has developed a Continuous Plantation Monitoring System (CPMS). This can access both free and commercial satellites (such as Planet) to provide timely and accurate information. It has a ready capacity to assess large areas. CPMS assists forest planners in more efficiently deploying field activities, whether their purpose is to grow, harvest or quantify tree crops. Dr Pete Watt is Head of Indufor’s resource monitoring team. He observes that within the company’s activities the CPMS outputs save time and resources by allowing targeted field inspections. These are designed to quickly validate harvest areas and pinpoint areas of un-mapped change, disease or crop failure. “For example, before going to the field, we run our Canopy Index (CI) model over the satellite image to check for any unusual deviations from expected benchmark values.” Examples might include areas affected by foliar diseases, or, as shown in the illustration, pockets of wind damage. Algorithms have been developed to provide automated monitoring of such planned operations as harvesting, roading and plantation thinning. These events can be tracked by comparing images acquired at different points in time. The detection algorithm identifies the change and groups all similar pixels to produce a change layer that can be loaded into a GIS. The outputs include a summary of the area harvested to date. The inclusion of daily imagery such as from Planet’s constellation of around 200 satellites makes the process of month-end area reconciliations a much less onerous task. The advances in the capture and processing of satellite imagery have removed barriers that have previously discouraged its operational use. CPMS captures the dynamic attributes of forests – the very characteristics that make them so valuable to us. 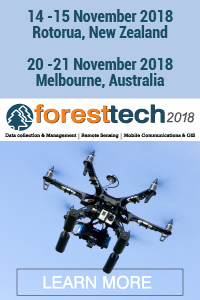 Indufor Asia Pacific (Pete Watt and Chaplin Chan) will be presenting at the upcoming ForestTECH 2018 series being run for forest resource managers, remote sensing specialists and inventory foresters in November. It runs in Rotorua on 14-15 November and then again in Melbourne, Australia on 20-21 November. In addition to the technology update from Indufor, presentations from the Interpine Group, Swift Geospatial and Pan Pac Forest Products are being given on the collection, processing and the practical operational use by forestry companies of data being collected from satellites as part of the November series. Full details on the programmes and technology series can be found on the event website, www.foresttech.events. Rod Oram: Why we need a real forestry strategy - Rod Oram argues we urgently need a true multi- generational and overarching forestry policy that creates sustainable carbon sinks and replacements for concrete and steel. Trees could do all of that for us. But only if they can flourish in healthy ecosystems. 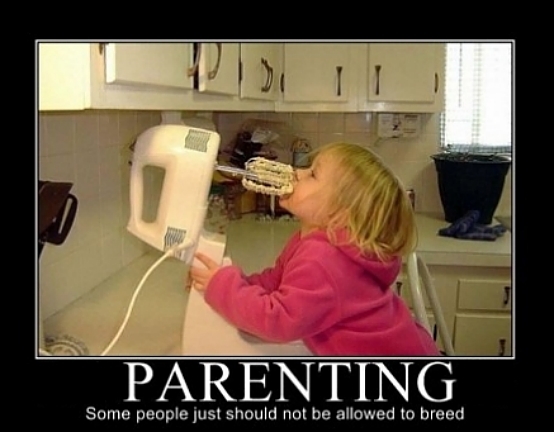 To do so, they need all the help we can give them over three or four human generations. Instead, we’re working in silos over just a decade or two, the longest time most commercial enterprises can wait for an investment to pay off. Meanwhile, many other countries have overarching, inter-generational policies enabling them to nurture their forests long term while deriving economic benefits from them along the way. In summary - There are a few pioneers in enlightened forestry, one of which is NZ Carbon Farming. It is growing some 32,000 ha of radiata pine, not to harvest but to store carbon fast and then over the decades they manage the plantations, so they regenerate naturally into native forests. Its submission to the Productivity Commission tells more. Likewise, there are some pioneers in high value processing, products and materials. One example is the surge of manuka plantings for honey and oils. This illustrates the potential of native species and the benefits of scale which have greatly increased the number of seedlings available and dramatically reduced their cost. But we really need urgently is a true multi-generational, overarching forestry policy of the type that benefits many other nations today and had greatly benefited us in the past. Thankfully, the NZ Institute of Forestry has been documenting the principles of one since 2014, which it presented to the Government in May. While such a policy would take some time to achieve, the Government and business should use the Institute’s policy principles to guide their strategies in the meantime. If they don’t, our forestry future will be merely an extension of our damaging, degraded and devalued past, planted very large. Data from China Customs shows that in the first half of 2018 the value of China’s wood products trade totalled US$80.97 billion, up 9% from the same period of 2017 but this was a slower growth than in the first half of 2017. Of the total, the value of exports in the first half rose 6% to US$39.1 billion. China’s traders accelerated their wood product exports to beat the introduction of tariffs by the US. The value of imports of wood products rose 13% to US$41.9 billion in the first half of 2017, down 9% year on year. Overall the pace of China’s wood products imports was slower in the first half of 2018. Logs: In the first half of 2018 the volume of China’s log imports totalled 30.32 million cubic metres valued at US$5.8 billion, a year on year increase of 17% and 28% respectively. Sawnwood: In the first half of 2018 the volume of China’s sawnwood imports totalled 18.15 million cubic metres valued at US$5.2 billion, a year on year increase of 0.1% and 9% respectively. Wood pulp: In the first half of 2018 the volume of China’s wood pulp imports totalled 12.35 million tonnes valued at US$9.8 billion, a year on year increase of 2% and 33% respectively. Further to last week's update on log exports to China we have more statistics below from Champion Freight monthly report. In other market news from this market, total softwood logs stocks in China has risen to about 3.4 million m3. Demand is slightly subdued and daily port off-take has reduced to around 70,000 m3/day. 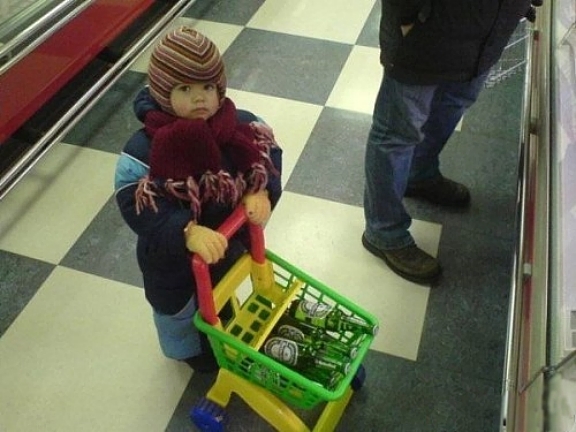 This increase in inventory is not of immediate concern. It is likely that log stocks in China will also increase over the ‘Golden Week’ holiday period in early October. The inventory by region is displayed in the chart below. Supply from both South America and the US has reduced significantly. 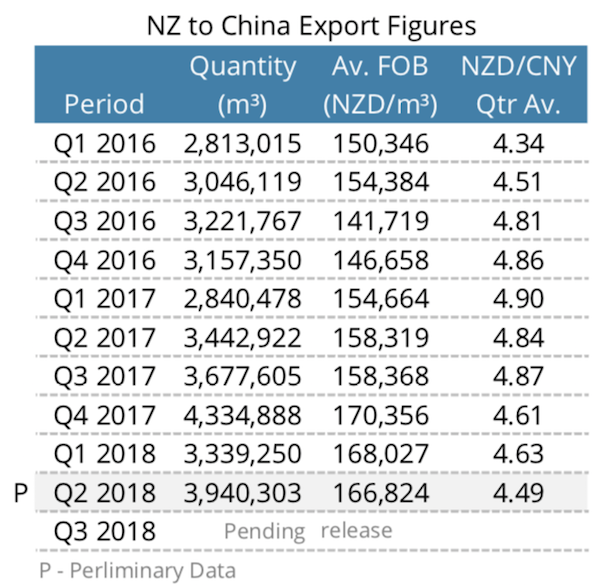 New Zealand log exporters however, are unsure of the actual volumes as China’s General Administration of Customs has stopped releasing data. Officially they are ‘updating software’, but they may not want to share this information with the trade war ongoing. 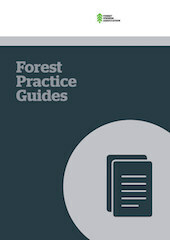 The Forest Owners Association has just launched a series of 28 Forest Practice Guides. The Guides are a joint venture between the forest sector and MPI and were initiated as part of the implementation of the National Environmental Standards for Plantation Forestry (NES-PF) that came into force on 1 May. The NES-PF – a set of nationally applied rules and conditions for plantation forestry was developed to better protect the environment while also increasing operational certainty for foresters. The NES-PF was designed to provide rule consistency for forestry across the country. FOA president Peter Weir says the guides will help contractors and forest managers implement best practice across all regions. The Guides have been updated with content provided by forest managers who have practical experience. The guides have been developed with support from MPI. They will be updated regularly as practices change and improve. The ANZ World Commodity Price Index fell for a fourth consecutive month, down 1.8% m/m in September. This pushed annual growth further into negative territory, at -3.0% y/y. Price declines were relatively broad based, with 10 of the 17 commodities down, four unchanged and three lifting in the month. Five of the six broad categories fell, with seafood unchanged. 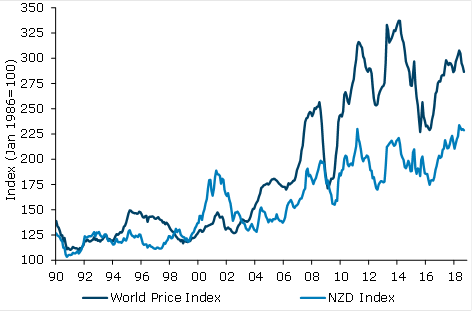 Lower world prices were partially offset by a 0.7% m/m fall in the NZD- TWI. The NZD index fell 0.6% m/m, with annual growth easing from nearly 9% to 6.5% y/y. Dairy prices fell 3.0% m/m and are now down 11.5% from their May peak (-11.1% y/y). Falling butter, cheese and WMP prices have driven much of the recent moderation, down 22%, 12% and 11% respectively since May. To some extent this is a good-news/bad-news story, as part of the moderation in price appears to be related to the solid recovery in New Zealand milk production, with August production up 5.4% y/y season to date. However, global production has generally come in on the higher side of expectations too, particularly in Europe where it’s so far proved resilient against the dry, hot summer. That said, European production growth is slowing on the back of squeezed margins from rising feed costs and that’s expected to continue. The meat and fibre index fell 0.4% m/m (-1.6% y/y) in September. Beef prices fell1.5% m/m (-9.2% y/y), in part reflecting ample global supply. US production continues to run ahead of last year, while Australian supply has been boosted by drought-induced culling. Lamb prices fell 0.4% m/m to be up 7.4% y/y and look to be plateauing at a high level. Wool prices rebounded 4.3% m/m but remain down 0.6% y/y after falling almost 11% over the two months prior. The horticultural index fell 1.3% m/m with annual growth dropping to 2.6% y/y. A 7.2% m/m fall in apple prices (as fresh Northern Hemisphere product becomes more abundant) more than offset a 1.7% m/m rise in kiwifruit. Forestry prices fell 1.8% m/m, driven by a 2.8% fall in log prices, with the reported main culprit being the weaker CNY/USD eroding Chinese purchasing power. Annual growth in the index slowed from 12.3% in August to 9.7% in September. Wood pulp prices were flat on the month, but are up 30.7% y/y owing to solid global demand and Chinese supply restrictions. Aluminium prices fell 1.3% m/m (-2.9% y/y). The impact from supply disruptions owing to US sanctions on Rusal seem to have unwound slightly this month, but it’s difficult to disentangle this from the global backdrop where growth looks past its peak and rising protectionism is impacting demand. Overall, slippage in the world commodity price index in September suggests the global economy is finely balanced at present with commodity markets having little capacity to accommodate positive supply surprises. This is unsurprising given growth is looking past its peak while households, businesses and policy makers continue to grapple with the potential fallout from the US-China trade war. From here our central view is that further downside to dairy prices will be limited as current price levels are deemed low enough to begin attracting marginal buyers. More broadly, global demand is expected to hold up, but continue moderating. However, this story relies partly on China being able to navigate the trade war without losing too much growth momentum, and there is considerable uncertainty on this front. John Deere releases TimberMaticTM Maps and TimberManagerTM technology offerings. 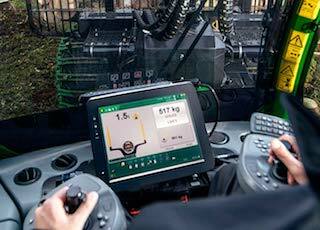 John Deere's Forestry Division has released new streamlined software solutions for loggers designed to enhance machine connectivity and communication. Available for John Deere wheeled-cut-to-length equipment, the revolutionary TimberMatic Maps and TimberManager software is another way John Deere is continuing to help customers optimize machines, increasing productivity. The TimberMatic Maps system is used in G-Series Harvesters and Forwarders, utilizing a mobile network to share real-time production information between harvester and the forwarder, as well back to managers in the office. Managers can access the data using TimberManager, a web-based solution for a PC, tablet or mobile phone, allowing loggers to follow progress of the work site. Combined, the software provides complete visibility to the operation from land harvested to the machines at work, streamlining communication and increasing efficiency when shift planning. The data shared is collected by the sensors on the harvester, while the location of the production is collected through the GPS technology. Information is automatically transmitted to the TimberMatic Maps and TimberManager systems, providing real- time updates to operators and managers both on and off the jobsite. One of the key benefits of TimberMatic Maps and TimberManager is the ability to plan work that needs to get done in a day. The map provides the precise location, volume and species of timber with the network of logging routes, allowing operators to efficiently work. As timber is transported, the operator can mark the map to indicate it has occurred, providing an exact volume count of the timber taken to the storage area. This helps the manager track the volume of timber at the storage area, simplifying planning for trailer transports and the onward transportation of timber. Additionally, the map allows all operators to add markings, pointing out other challenging terrain factors such as an area with soft ground, making it easier to plan routes. The real-time updates provide on demand visibility to the entire crew. To learn more about the John Deere TimberManager and TimberMatic Maps software solution, please visit www.JohnDeere.com. The New Zealand Institute of Forestry is delighted to announce that David Saathof has been awarded The Prince of Wales Award for Sustainable Forestry in 2018. This award recognises engagement in the principles and practice of sustainable forest management including policy, planning, practice and sound science-based land stewardship. Awardees must be committed to public outreach and knowledge exchange, focusing on the wise use and conservation of forests and forest ecosystems. The NZIF is pleased to acknowledge David’s achievements as an emerging leader in sustainable forestry in New Zealand. David joins a select group of young leaders with a common passion for sustainable forestry, from throughout the Commonwealth, who now have an international platform to exchange ideas, promote sustainability and share their knowledge. The award recognises that sustainable forestry management principles are fundamental to the practice of forestry in New Zealand. Renewable diesel: A clear opportunity for the forest industry – Most people in New Zealand are not aware that technology has been commercialised in the United States for the production of fully drop-in renewable diesel made from cellulosic feedstocks. 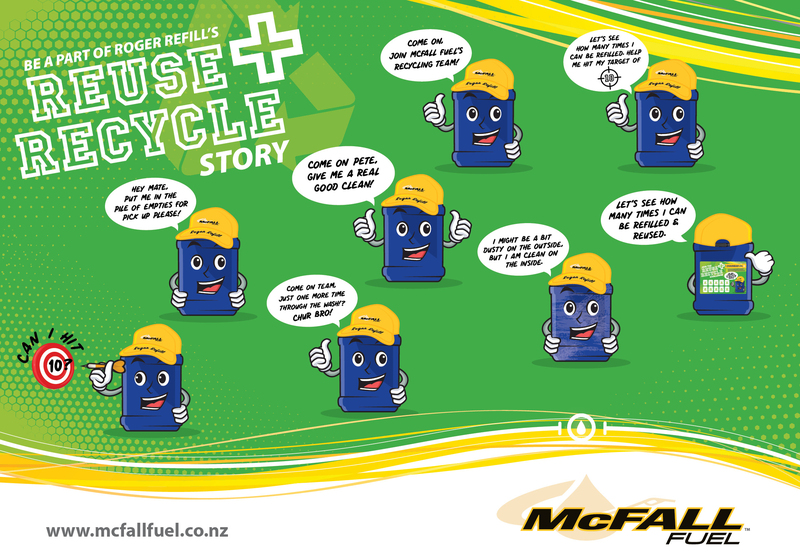 This renewable diesel is a direct substitute for mineral diesel and meets all of the New Zealand specifications other than density (kilograms per litre). But it makes up for that by having a high energy density per kilogram so that the amount of energy per litre of fuel is equal to, or in some cases better than, that of fossil fuel diesel. The Minister of Energy, Megan Woods, clearly needs to get a very small tweak made to the New Zealand diesel specifications to account for the greater importance of energy density rather than physical density. 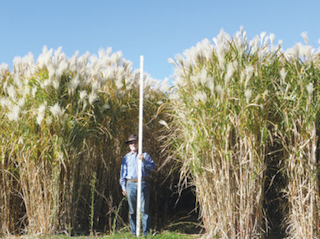 Miscanthus New Zealand Limited (MNZ) was originally approached by a USA company REEP Development LLC, about production of renewable diesel because of Miscanthus being a very suitable feedstock. But with the connection of MNZ staff to the New Zealand forest industry, it was immediately obvious to them that renewable diesel also represented an opportunity for forest industry processors - in the same way that it represents an opportunity to people who are prepared to grow Miscanthus on a commercial scale. All the financial projections done to date in New Zealand have included prices for the feedstock that are very competitive with existing forest industry markets and that can be guaranteed into the future. A successful trial has been done in the USA on the ability of this technology to utilise as feedstock, radiata pine material from New Zealand. Miscanthus has also been tested through the system and shown to be a suitable feedstock. One of the plants in the USA that is using this technology for renewable diesel production, is routinely using low value small log material as its primary feedstock. So there is huge potential in New Zealand for forest industry processing residues/pulp logs to be turned into renewable diesel and for Miscanthus to supplement that feedstock supply. 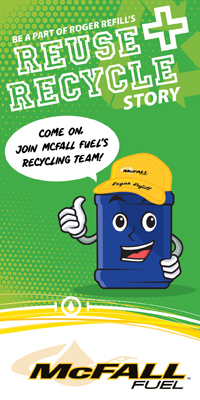 The scale at which this technology works is small enough – 50,000 tonnes of feedstock dry matter per year - that such production plants can and will be established regionally so that the feedstock is produced regionally and the resulting renewable diesel fuel is also used regionally. In fact, with the renewable diesel production being regionally based through New Zealand the fixed price could if needed, be for longer than a year as long as the feedstock supply and employment contracts were similarly indexed only to inflation for the same period. Such price certainty must constitute a huge advantage for major diesel users, allowing them to escape from subservience to the international oil price and the USD:NZD relativity. One of the other advantages of this particular technology is that it also produces valuable co-products. These have excellent and growing markets with prices that are expected to rise significantly, so they help to carry the costs of the renewable diesel plants. Diesel in effect becomes a by-product of the process that produces these other products. This makes the diesel even more flexible in terms of market price and gives more certainty to the ongoing success of this renewable fuel production. Thanks for keeping up with the latest wood news with us! Have a safe and productive week.